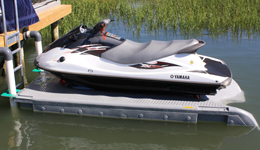 Carolina Waterworks is a quality supplier and manufacturer of Safe Haven® Boat Lifts, jet ski lifts, dock floats, commercial and residential dock ramps, bouys and dock building hardware. 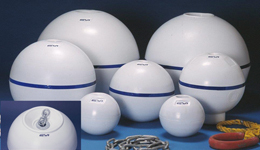 Through constant innovations and high quality standards, our custom designs provide low maintenance marine products that are safe, long lasting, and easy to use. 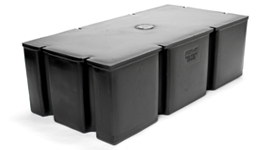 We use quality materials such as rotationally molded polyethylene, expanded polystyrene, heavy duty galvanized (HDG) and stainless steel nuts and bolts, HDPE, and more! 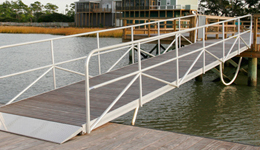 At Carolina Waterworks, we are committed to quality products that help maximize your time spent on the water and minimize the hassles.